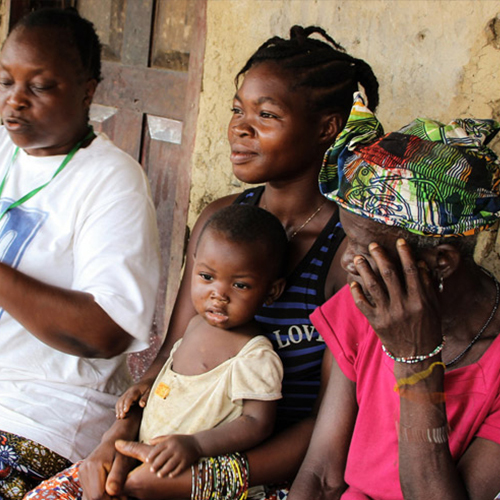 Low life expectancy rate (51 years) in Sierra Leone is associated with high rates of preventable disease and very high child and maternal morbidity and mortality. The likelihood of dying before the age of 15 is more than 50% for both males and females. 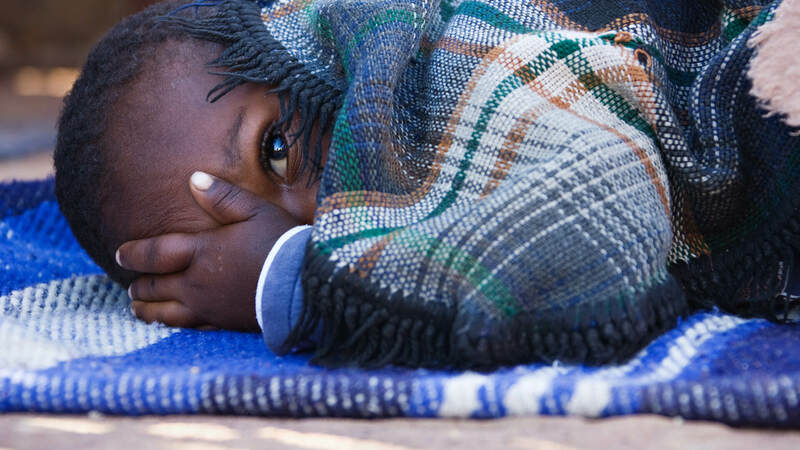 The underlying factors are: pervasive poverty; high levels of illiteracy (with rates for young females worse than for young males); limited access to safe drinking water and adequate sanitation; poor nutrition; and limited access to quality health services. Infant and maternal mortality rates remain amongst the highest in the world. 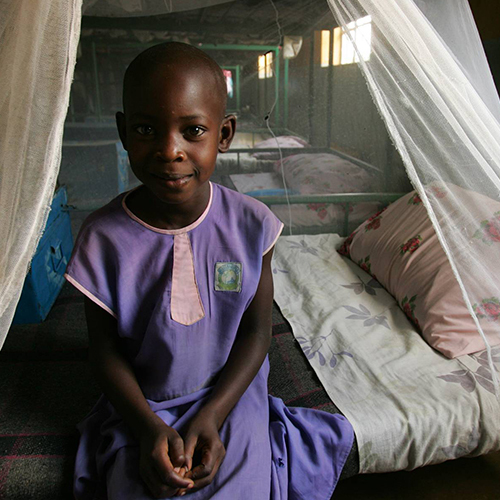 Malaria is the most common cause of illness and death in Sierra Leone, accounting for about 50% of outpatient visits and 38% of hospital admissions. It is one of the main causes of death of children aged under 5 years. 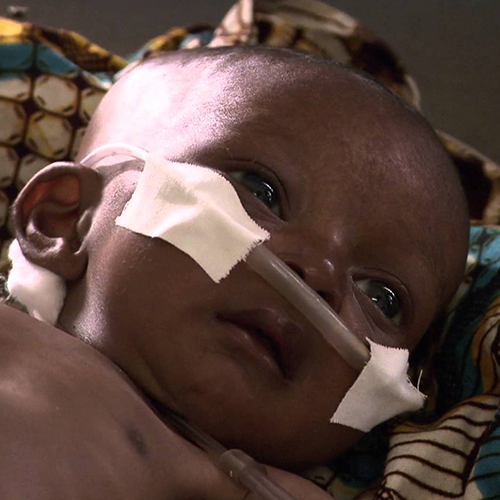 The common causes of deaths among children aged under 5 years are: respiratory infections, malaria, diarrhoea, prematurity, birth asphyxia, neo-natal sepsis, measles and injuries. 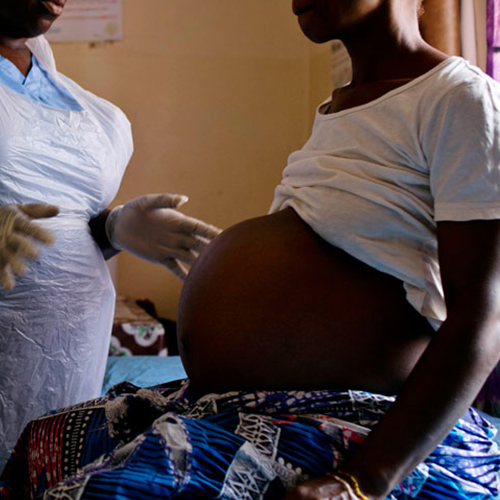 Sierra Leone is ranked as having the one of the highest rates of maternal mortality in the world. The main causes are obstructed labour, haemorrhage, anaemia and toxaemia in pregnancy. The existing functional health facilities are inadequate and inequitably distributed nationally. 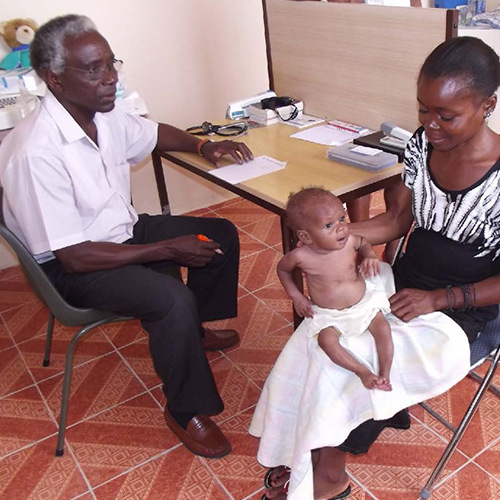 The introduction of the Free Health Care Initiative increased health service coverage in 2010; the number of children coming for care at the health facilities increased 2.5-fold. There is still a struggle to provide adequate services, with shortages of personnel, and challenges in supply of drugs and medicines, equipment and laboratory services. The health workforce is inadequate, with shortages of doctors and maternal health workers; only 42% of births are attended by skilled health personnel. Moreover, the workforce is inequitably distributed, with remote areas missing out.